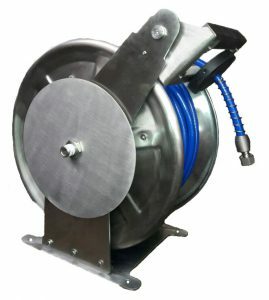 Hose Reels are the ideal small capacity reel for all Oil, Grease and Water Application. This rugged self-construction of a reel of industrial quality designed for safety, convenience and productivity. Contemporary engineering and manufacturing techniques guarantee, trouble-free performance and long product life. 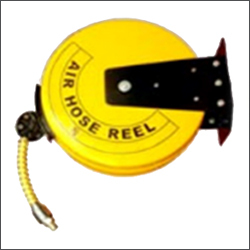 Pragati makes Air hose reel. 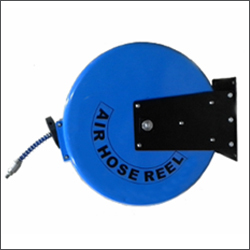 This enclosed ceiling- or wall-mount air hose reel keeps your air hose organized and protected for longer life. The air hose reel features spring-powered auto rewind and machined fittings for extra durability. 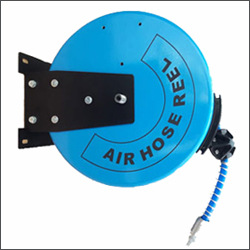 The high impact metal steel housing along with powder coating won’t dent or rust and the hose reel can be easily mounted to your wall or ceiling. 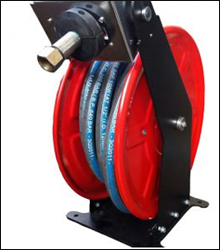 Pragati The automobile Auto rewind Air hose reel is widely used in industrial and mining enterprises, automobile industry, railway and some special equipment for supplying air. It is provided the function of extending the service life of the hoses, Improving the working environment and increasing the operation efficiency to transmit the energy. High impact metal housing powder coating. Mounts to wall or ceiling. 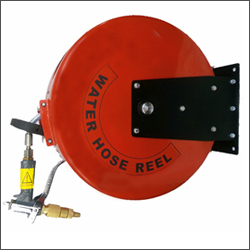 Hose Reels are the ideal small capacity reel for all Oil, Grease and Water Application. This rugged self construction of a reel of industrial quality designed for safety, convenience and productivity. Contemporary engineering and manufacturing techniques guarantee, trouble free performance and long product life. • Bended drive springs give smooth automatic hose retrieval. • Multi position guide arms permit wall, floor, ceiling, and under the bench mounting. 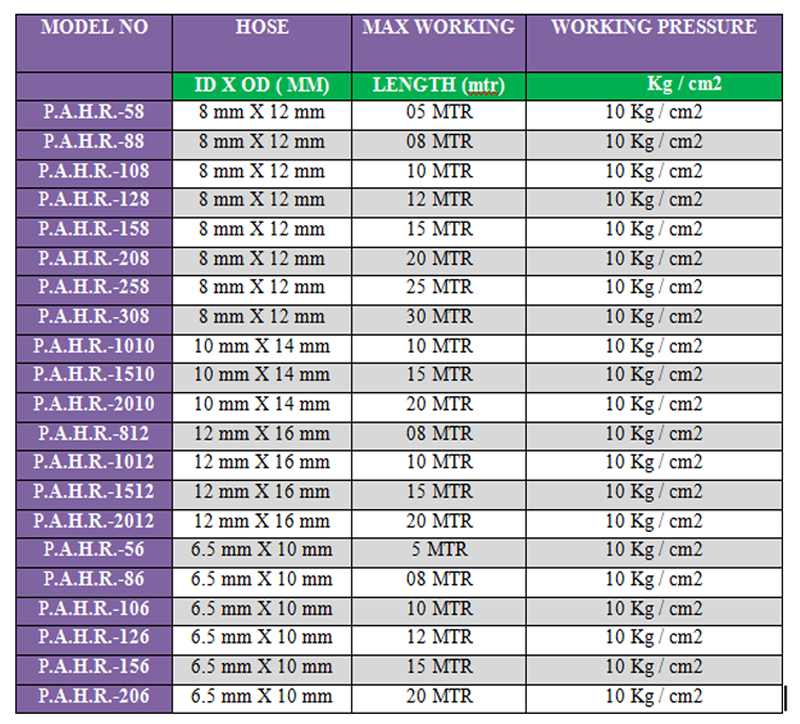 • Pos-I-Latch will maintain the desired working length of hose. Our mechanism assures a positive latch or unlatches of the hose. 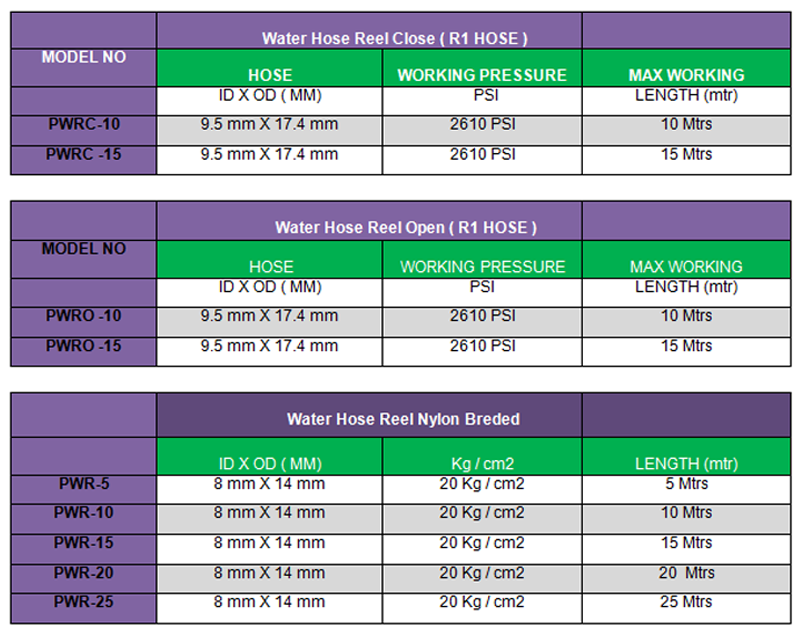 • Adjustable hose bumpers allow any desired length of hose to be maintained out side the reel. • Standard reel finish is red & blue durable, abrasion resistant, baked on power coat finish. 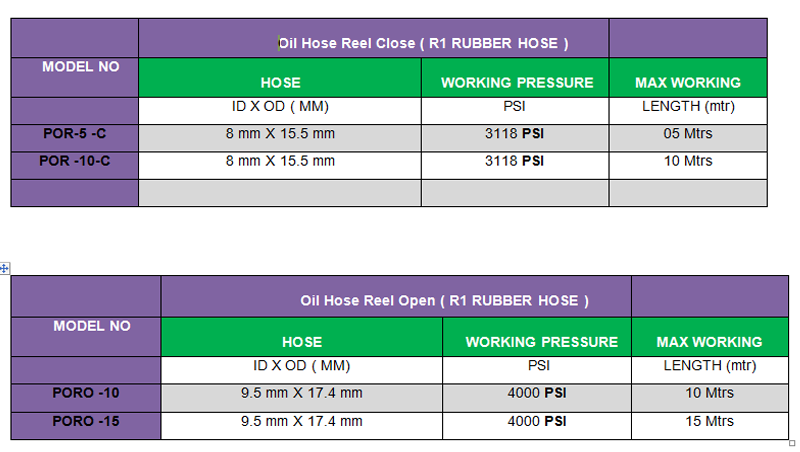 Pragati makes Hose Reels are the ideal small capacity reel for all Oil, Grease and Water Application. This rugged sel construction of a reel of industrial quality designed for safety, convenience and productivity. Contemporary engineering and manufacturing techniques guarantee, trouble free performance and long product life. • Full flow shaft and swivel assure maximum fluid delivery.